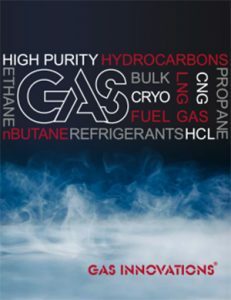 Gas Innovations D.O.T. 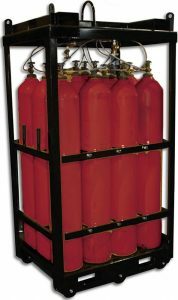 approved high pressure cylinders are ISO certified and stocked on site, available in cylinders and packs. Gas Innovations services includes cylinder inspection, certifications, painting, valving and safety reliefs. Our high pressure cylinders are in used worldwide in a variety of industries. Contact Gas Innovations for your high pressure cylinder requirements.